The French comedy Me, Myself and Mum took home two awards from the Directors’ Fortnight sidebar at this year’s Cannes Film Festival, and that’s exactly why we’re interested in the whole thing. 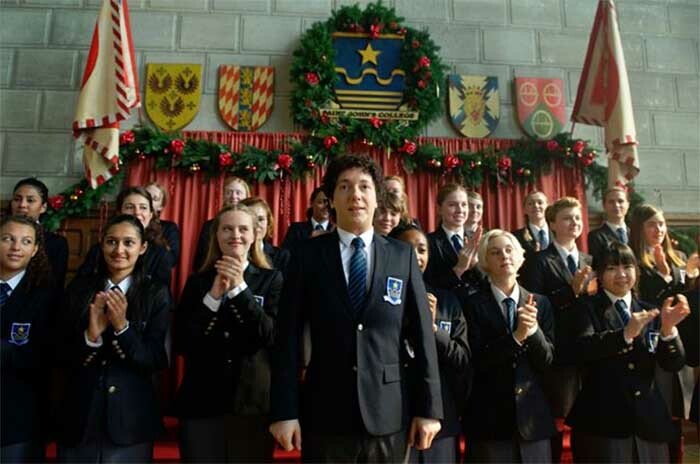 Described as a charming confessional comedy, the movie promises a lot of fun, check out the first clip and see (and if you know French – hear) what’s so special about Guillaume Gallienne‘s first feature film. Adapting Gallienne’s own solo stage show, Me Myself and Mum turns on his recreation of a childhood overshadowed by his dear maman who assumes, like seemingly everybody else, that he’s gay. So, how to become a man when your mother and your closed circle have simply decided it will be another way? Guillaume Gallienne, André Marcon, Diane Kruger and François Fabian are on board to give us an answer to that question, but when exactly – we have no idea, because the movie is still without an official release date. As usual – we’ll keep an eye on it!